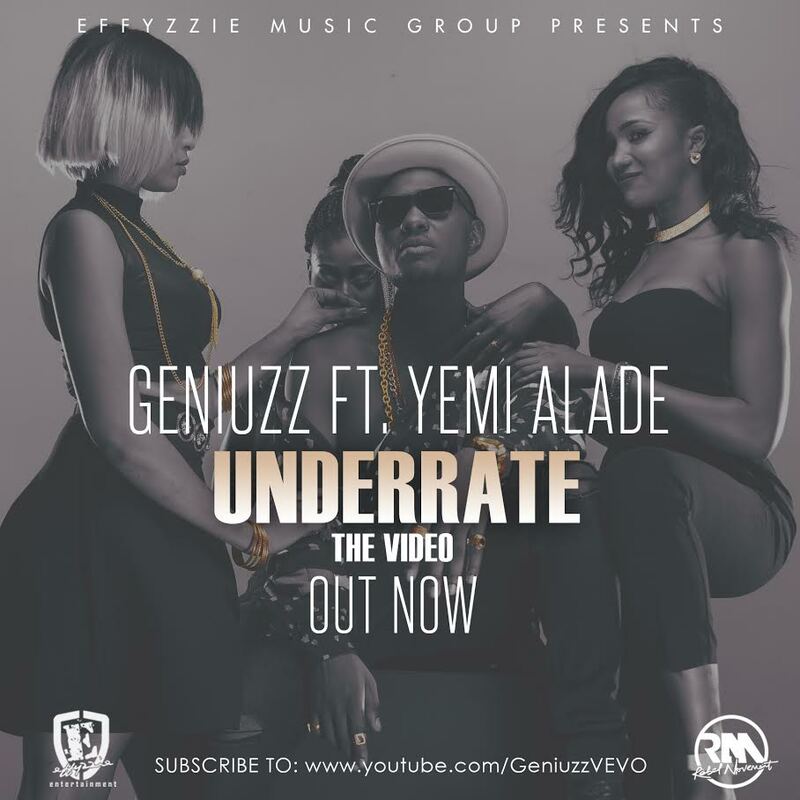 ?Effyzzie Music presents the music video for “Underate” by afro-pop sensation Geniuzz, after teasing with behind-the-scenes content from the shoot. 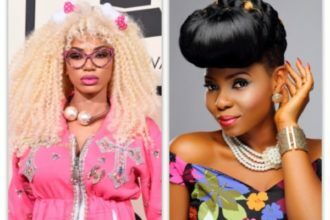 The track is produced by Phantom and features Geniuzz‘ label-mate Yemi Alade. The eye-popping music video is directed by Paul Gambit and sees the gifted Geniuzz adopt multi cinematic larger-than-life personas. Geniuzz has also released two GospelOnDeBeatz produced singles; “On My Own” and “KakaRaka” nonetheless watch, share and enjoy “Underate”!